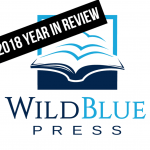 WildBlue Press author John Ferak was on The House of Mystery Radio Show, with host Alan R. Warren, to discuss his hit true crime book, BODY OF PROOF. 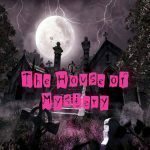 The House of Mystery Radio Show airs live every Saturday from 6-7a.m. 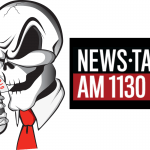 on Phoenix KFNX 1100 AM radio, which is one of the top 100 most-listened to radio stations in the U.S.! 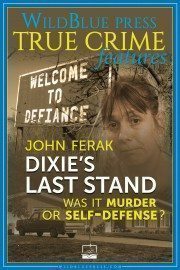 “A compelling depiction of a murdered young girl, but no body, a perp who won’t talk, and an overzealous CSI commander. 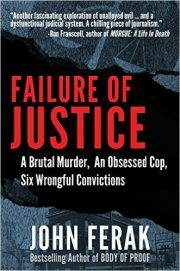 A memorable true story.”– RJ Parker, bestselling true crime author and publisher at RJ Parker Publishing Inc.
John’s latest true crime book, FAILURE OF JUSTICE, will be available on May 19th, 2016!